Our Leadership Team is formed by four Directors, who work with and support the Chief Executive. They are responsible for developing the organisation’s strategy to achieve the corporate objectives and ensure sustained growth. The Leadership Team promotes Help & Care’s corporate culture by making sure our values and vision underpin all our work. Whilst Help & Care has grown and evolved, our vision has not changed. We have a passion for social justice with a focus in always making a difference for people and communities. 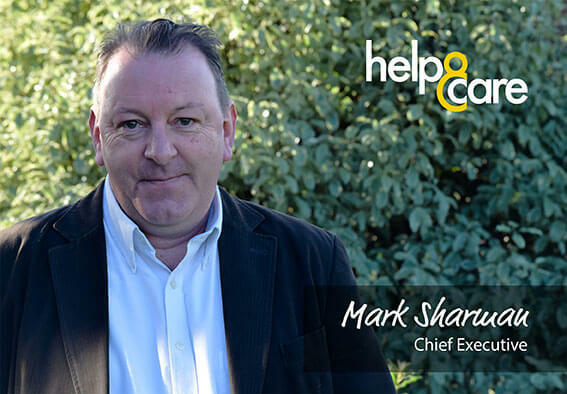 As the Chief Exec, Mark is responsible for overseeing the strategic leadership and direction of Help & Care. Mark gained a degree in Applied Social Services at Coventry Polytechnic. During his time as a student, Mark developed an interest in the voluntary and community sector, particularly in supporting people whose voice was not heard. His wish to make a difference in the local community led him to join Help & Care in 1985 as the first Development worker. Over the last 32 years, Mark has led Help & Care from a local community initiative to become a major regional charity and social enterprise. Mark was also awarded the OBE in the new year Honours list 2003 and an Honorary Doctorate from Bournemouth University in November 2003. As the Head of HR & Marketing Nina works jointly with the CEO, Directors, and Head of Finance & IT to develop Help & Care's strategies and business' cases. She advocates the HR and Marketing priorities for the business with a lead for the orgnaisation's human resources, communications and marketing, fundraising and income generation. My passion is to work with excellent teams - creating services that are desirable and life-changing for the people we support. 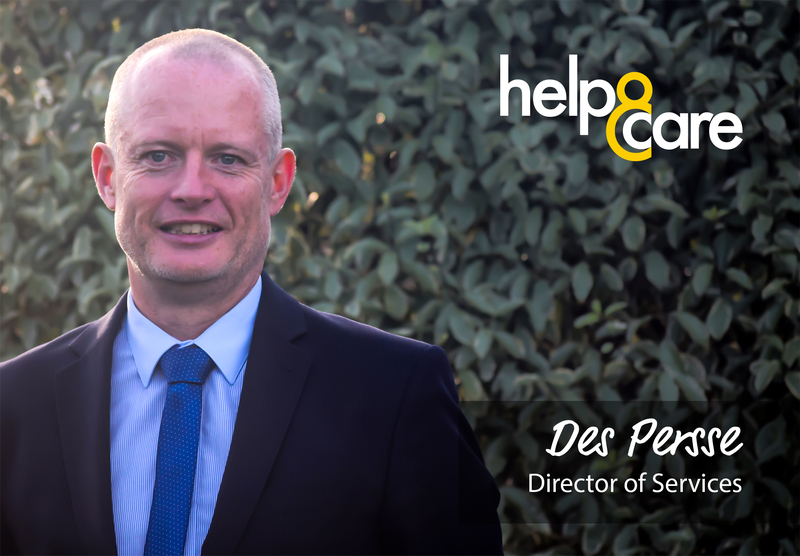 As Director of Services, Des Persse is responsible for overseeing the day to day delivery of Help & Cares' services in the community - while collaborating with a range of stakeholders in developing new provision. Des has worked in the social care sector for almost 30 years. In his native city of Dublin, he held a number of roles supporting and developing services for people with learning disabilities. On moving to Dorset in 2002, Des worked in the homelessness and supported housing sector for 13 years working with vulnerable and excluded people. Putting people at the heart of policy development is the best way to achieve successful outcomes. 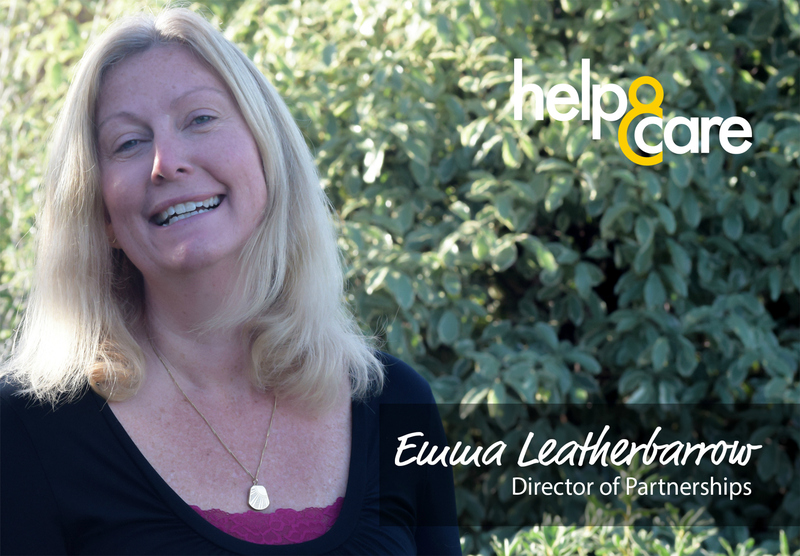 As the Director of Partnerships, Emma is responsible for working closely with a wide range of different organisations to deliver great services for people and communities. A primary focus is Help & Care‘s Healthwatch services. She brings experience from wide ranging roles in the public and voluntary sectors which have helped her to develop an excellent knowledge base across the breadth of public policy, from waste to welfare. She has set up successful initiatives ranging from farmers markets and youth forums to the first joint Health and Wellbeing Board in England. 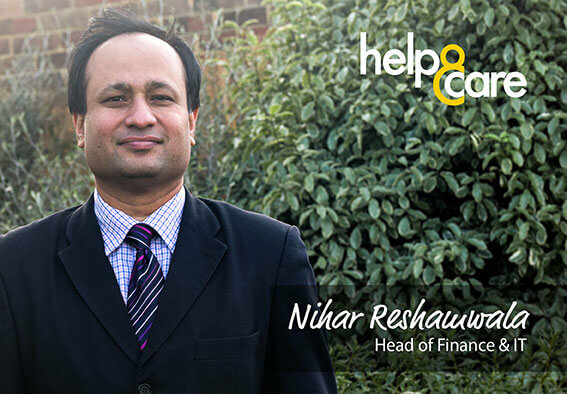 As the Head of Finance & IT, Nihar is responsible for financial analysis and support for the operations of Help & Care. His role advises on appropriate technology that meets the organization's information requirements and financial resources. Nihar brings several years’ experience of senior finance leadership. His qualifications include a bachelor’s degree in Financial Accounting and a master in Business Administration from the University of Mumbai. Nihar has lived in India, Spain and the UK and worked in a variety of sectors including lifesaving, healthcare, arts, and education.